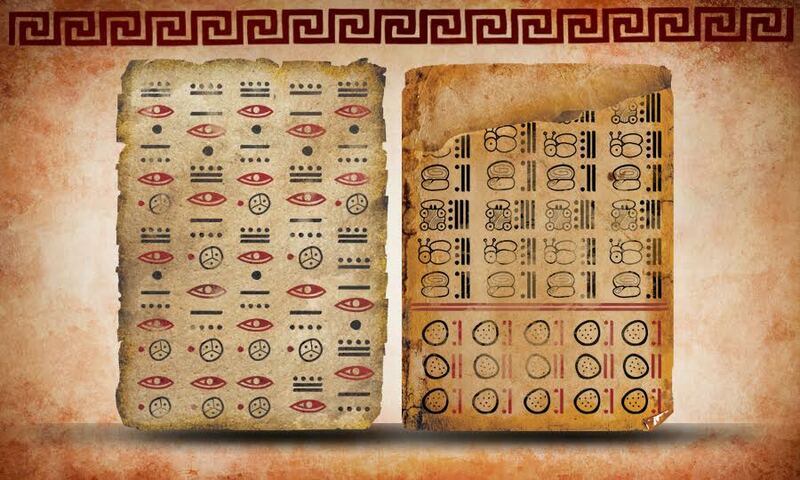 Home » Blogs » 7GenGames » Who Were The Aztecs? We’ve told you about the Dakota/Sioux and the Ojibwe so as we continue to grow and expand our awesome games it’s time to start telling you about the Aztecs. AzTech Games, our latest brainchild coming out this year, is a series of games that teach mathematics at the fifth and sixth grade levels. But, beyond teaching students math it’s important for them to understand the history of this incredible and culturally rich civilization. One of the many interesting things about the Aztecs is that their exact origins are unknown. During the early 13th century the Aztecs appeared in an area known as Mesoamerica (south-central region of pre-Columbian Mexico). It’s believed that they began as a tribe of hunter-gatherers from the northern area called Aztlan, hence their name. They were also known as Tenochca which was a name derived from their capital city of Tenochtitlan. Mexica was another name for them and eventually that name replaced Tenochtitlan and the name of the country of Mexico as a whole. The Aztecs stretched from central Mexico to what is now the Republic of Guatemala. The Aztec Empire of the early 1500s is considered by many historians to be “the most powerful Mesoamerican kingdom of all time.” It was a diverse empire that consisted of different ethnicities and languages that stretched across more than 80,000 square miles! It consisted of 15 million people, 38 provinces and 489 communities. They were KIND OF a big deal. The Aztec diet was very plant-based due to the fact it was easier to grow their food rather than go out and hunt. Corn was one of the biggest crops the Aztecs grew. Corn was used to make tortillas, they would eat it off the cob and used the kernels for pozole (soup). Beans, along with other fruits and vegetables, were also big staples for Aztecs. Meat, mainly turkey and dog, were also a part of Aztec cuisine but didn’t play a huge role. There you have it! A quick 101 on Aztecs and their culture which will help you better understand the historical context behind our game once it’s released. If you have any questions or curiosities about Aztech Games don’t forget to check out our FAQ section to get some clarification. You should also check out our cool Teacher Resources as well! Lots of stuff there free of cost to you! 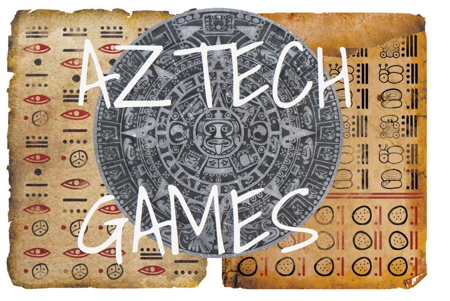 Even better, we’ll have a lot more on the Aztecs, the Mayans and Central American and U.S. Latino history in the coming months as we work on and roll out AzTech Games!